Straight forward bottle of Chianti tonight, red fruits, nice acidity, almonds. Very enjoyable. Techically speaking, this spans both mid week and Weekend drinking. Popped and poured last night and surprised by its vigour. Belied its near 19 years. This evening it has mellowed nicely and is evrything you want in a (semi) mature claret. Perhaps a little decadent to wash down a sausage casserole from the freezer but what the hell. Its Grand Slam weekend, hopefully! Made me laugh, you would want to see what I come home to after being away for just the night! This is pristine by comparison ! would be so good to see some well-made Sekt on TWS list! Yes please ! I love Sekt ! Wine is bottled poetry. 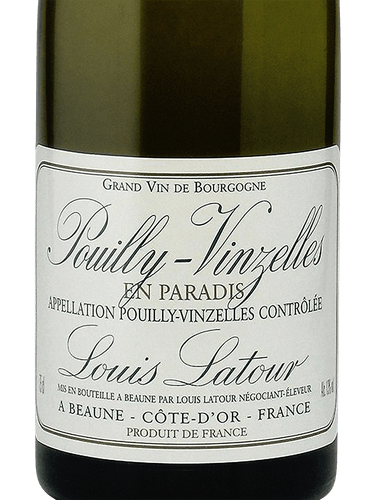 Find your sonnet in our wine catalogue, including Pouilly-Vinzelles En Paradis from the Louis Latour and other great selections. Drinking this tonight and trying to remember where I got it. It’s very pale with a surprisingly rich aroma. Full peachy, flowery taste, and what I thought at first was some French oak, but in fact is the mlf. Trying to remember what I paid for it as I can’t believe it was anything like £20. Maybe someone gave it to me. Improving as it gets a bit warmer. One glass down and time for some food. Edit: Improving as it gets a bit warmer. On reflection this may give the wrong impression. It was good to start with and is getting even better - that’s what I meant! 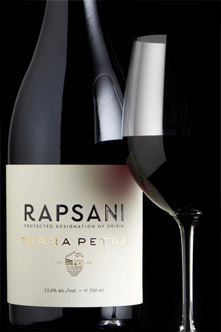 Black, slatey and blackcurranty, this is quite Cornas-like in style, full-flavoured with bags of character. Rich and smooth and a lovely treat after a stressful day. Love the school - did the WSET 3 with them and now Unit 1 of the Italian Wine Scholar. I had the 1995 about ten years ago and it was magical. 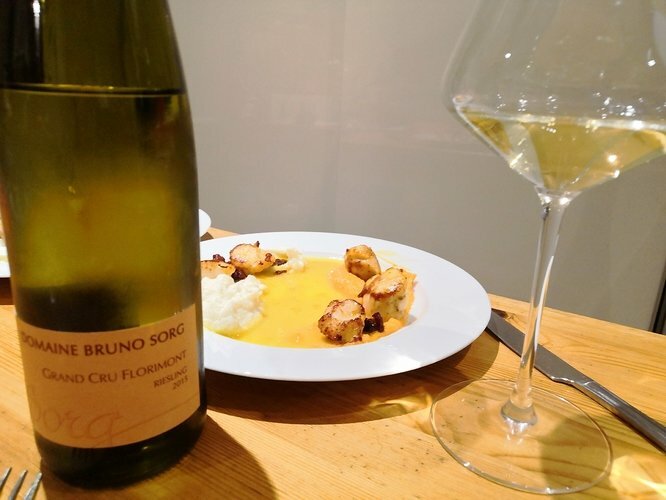 Because you can’t have too much riesling, Bruno Sorg Riesling Grand Cru Florimont 2015, with scallops. Fortunately, the wine is better than my plating skills with the purées, chorizo and sauce. Lovely flinty nose already, despite still being young, with citrus zest and some flowers. Very mineral on the palate, again lemons and limes; really intense. Long, long finish. This wine drinks well far earlier than their Pfersigberg Riesling. A good way to start the weekend. I think you could be right ref this wine being filtered using the transfer method, since I believe this helps to keep the production costs down. Looking at your description of this wine, I think I’ll need to give it a try. Where did you buy it from ? Jimmy, who owns the west London wine school won an award for being the Italian wine scholar of the year. Excellent wine school, with some outstanding wine scholars. Quentin Sadler did my level 2 , and his knowledge of wine was outstanding. He writes a blog on all the wine regions that he has visited. He’s been to loads and it can be said that he is the Phileas Fogg of the wine world. 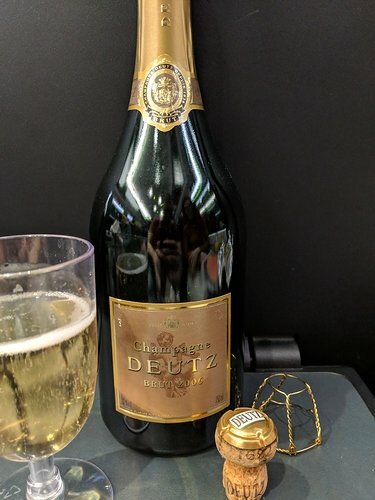 I would not buy that wine in a wine bar… would rather spend on the wines offered by the Coravin, but sometimes one must celebrate I guess. 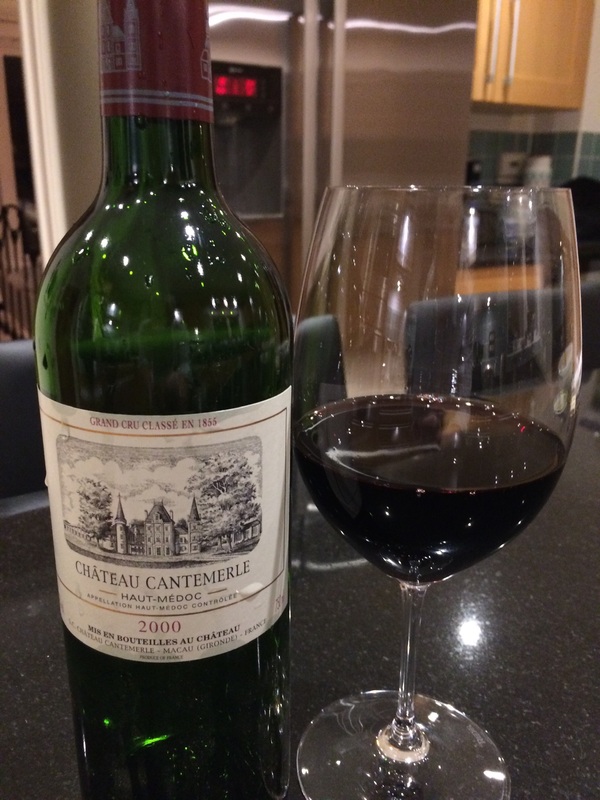 Caved in and had a small glass of this yesterday evening. Delicious for a village level red Burgundy. 2016 Joseph Drouhin Chorley-les-Beaune. £17.00 from Waitrose. You bet, and because the owner of the wine school and his wife own the bar, it seems appropriate to have some top quality wine to say thank you. You won’t be disappointed! It was uttery delicious! Even my girl - who can’t stand fizzy drinks of any kind - thought it was great. Apostolos Thymiopoulos has shown himself to be a master of the xinomavro grape. 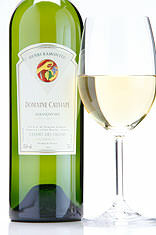 The palate is ripe and naturally sweet in fruit from this warmer climate in the foothills of Mount Olympus. 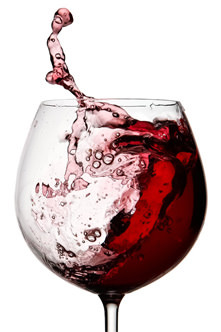 Was my weekend wine seven days ago - enjoy! My pick of the wines was probably the Dry River or the Howard Park. Thought the Beaucastel was a bit over the hill which was a shame as it was my first ever taste. Condrieu was a bit tight. Was expecting something more voluptuous. Cloudy Bay Chardonnay was great. High acid and fresh as a daisy. Claret and Zin were good too but by that point I might not have been paying much attention. 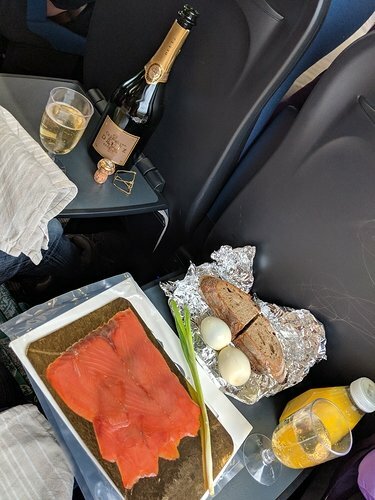 You can’t beat a good breakfast!